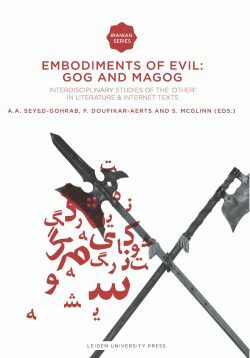 The Large Farāmarznāme (Farāmarznāme-ye bozorg), a poem from the Persian epic cycle dated to the late eleventh century, is hereby published for the first time in an English translation, in prose. 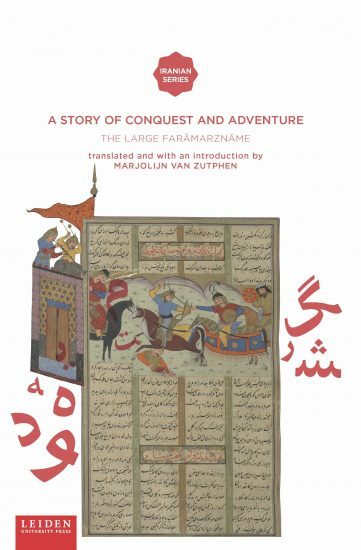 The story tells how Farāmarz, a son of the famous Shāhnāme hero Rostam, conquers several provinces of India, before setting off on an extensive voyage over sea and land, leading his troops through a number of hazardous situations in various fictional countries. As a true epic hero, he displays his prowess in battle and in single combat against men, demons and various ferocious animals, in addition to experiencing a number of marvelous and romantic adventures. 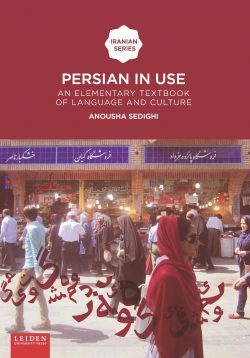 Marjolijn van Zutphen obtained her PhD in 2011 at Leiden University with a dissertation on the Persian epic cycle, a series of poems that were composed in emulation of Ferdowsi’s Shāhnāme. 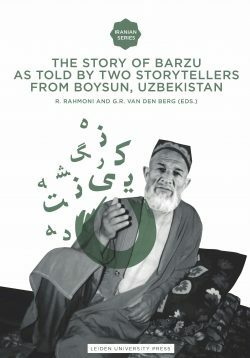 In a joint cooperation with Abolfazl Khatibi she has produced the first critical edition of Farāmarznāme-ye bozorg.